Raw Extra Virgin Closure 4"x4"
Raw Extra Virgin Frontal 13"x6"
Elite Raw Extra Virgin Frontals. 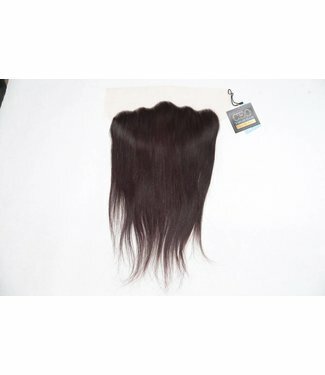 Raw frontals are parts of a very high quality collection of virgin hair. The Elite Raw Extra Virgin Collection is totally unprocessed hair that is chemical free, pure hair, and processed in an eco-friendly manner. The result is a long lasting extension that is extra clean and extra full. The perfect hairstyle begins with healthy, hydrated hair. Because our Elite Raw Extra Virgin Collection hair is hand picked from a single donor who genuinely has naturally straight, naturally curly or naturally wavy hair, we are able to offer truly untouched hair patterns that are clean, permanently textured strands without stripping and drying out your hair in the process. That’s why it’s called Raw Extra Virgin. 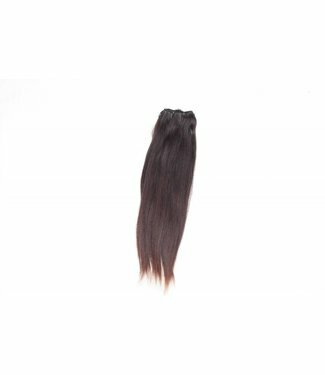 The result is sleek, weightlessly smooth, completely unprocessed virgin remy hair. Using natural textured hair improves to the hair’s life expectancy, and ensures beautifully sleek and manageable hairstyles. When professionally maintained and properly conditioned, you can expect this hair to last up to 2 years and still maintain it’s natural curl or wave pattern. The color varies, as it should! It’s how you know for a fact we use real hair from a single donor. Longer lengths mean older hair at the bottom that has been exposed to sunlight, and younger (possibly darker) hair at the roots. These irregularities add to the texture, body and natural look that we are known for. Depending on the continental region of the virgin hair donor (some areas are colder in climate with less sun while others are tropical-like), and their exposure to sun-light (how much time they spend outside), some hair may be slightly darker at the roots and appear a shade or two lighter near the ends. This is how natural hair reacts when exposed to sun-light for extended periods of time. Especially pertaining to virgin hair that is longer in length, such as our 30 inch lengths, may have started growing more than 5 years ago. The hair near the bottom would be 5 years older than the hair near the roots that is a lot younger at only a few months old. The oldest hair near the ends has been exposed to sunlight for years while the young hair has minimal exposure to the sun. However, this is not the case for all of our Raw bundle extensions. The feel of Elite Raw Extra Virgin Hair is unlike anything you have experienced. It is a clean hair that is best described as natural, light and pure. Finally, we can all wear an elite extension made from 100% pure hair! Our simple definition of Elite Raw Extra Virgin is hair extensions in its natural state, not cooked, not treated, not processed or purified (raw fibers) not styled or changed in any way. 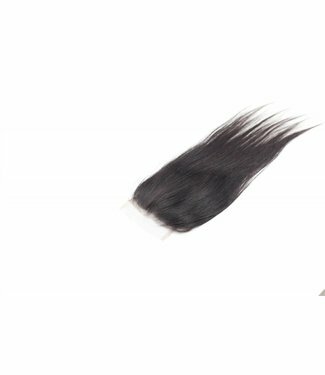 Our Raw hair is not diluted or blended with synthetic hair-like fibers.